The San Francisco Ferry Building is a terminal for ferries that travel across the San Francisco Bay, a food marketplace and an office building. It is located on The Embarcadero in San Francisco, California. 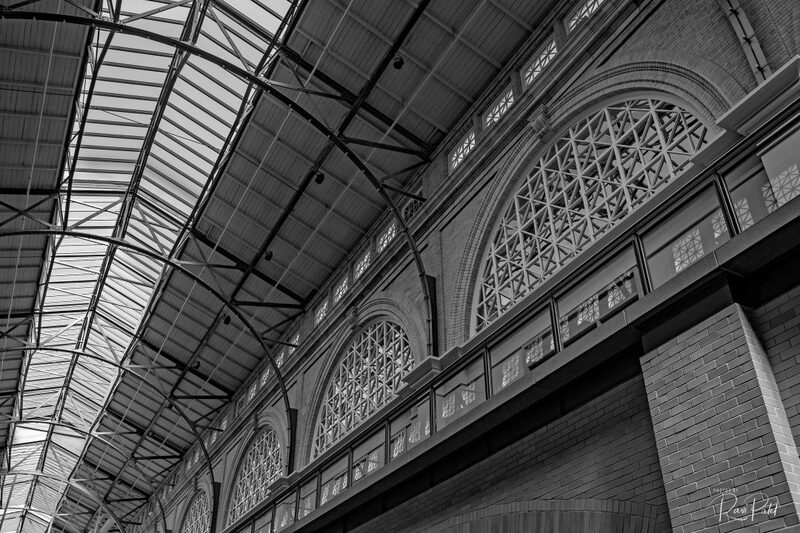 The restored Beaux Arts-style Ferry Building, once described as “a famous city’s most famous landmark,” is the quintessential picture of elegance with a 660-foot-long skylit nave with 11 monumental brick and terracotta arches, 34 clathri windows each 11 feet tall; 12 steel arched trusses, and 35 other arches restored. This entry was posted in Buildings, Photography, Travel and tagged Ferry Building, San Francisco, terminal. Bookmark the permalink. 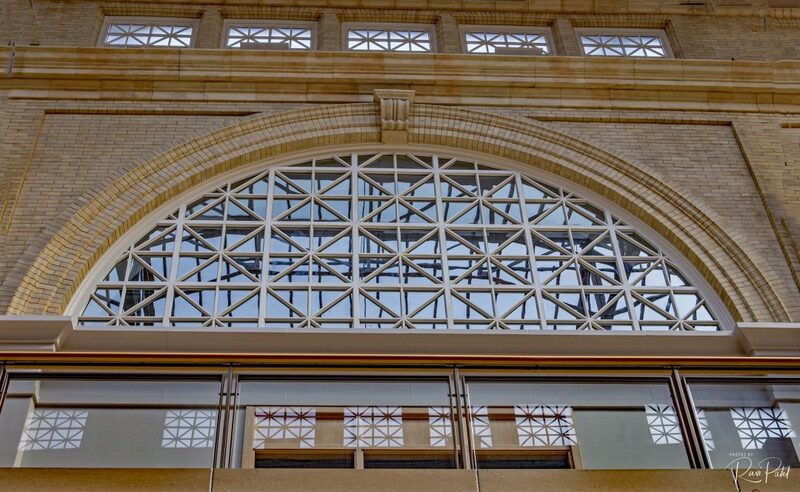 The combination of high arches and large windows turned out to be suitable for the ferry building. Each element underlines its importance.